Home Celeb Gossip Singer Moze Radio Thumped To Pulp, Admitted At Case Hospital. Singer Moze Radio Thumped To Pulp, Admitted At Case Hospital. The whole music fraternity woke up to sad news of popular singer Moses Ssekibogo aka Moze Radio who is believed to have engaged himself in a fight in an Entebbe bar: De Bar. It started as romours and others took it as a music stunt not until photos of Leesu hit maker lying on a bed at case clinic emerged on social media in the evening. 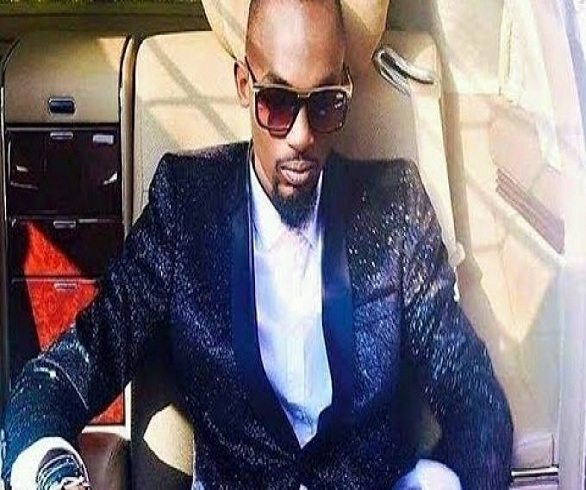 The Nkwagala nyo hit singer is at Case clinic and a few people are allowed to visit him and among the people who have visited the embattled talented Good life singer include Bobi wine and his son Solomon Kampala, Socialite Frank Gashumba of Sisimuka movement among others. Moze Radio is one of the known in-disciplined singers who involve themselves in wrangles that can even cost him a life. Among these wrangles was Pallaso’s over superiority, that of Jeff Kiwa (his former manager) and the one with radio presenter Edward Ssendi during the Save Ug Music meetings among others. Secondly, he his rated as the most talented vocalist and songwriter in Uganda for the last 10 years and among his songs include Leesu, Nkwagala nnyo, Ntunga, Technique, Bread and butter among others and he recently worked with Spice Diana on Chuma song. Quick Recovery music general Radio Moze. READ Gossip: david Lutalo goes back to his ex-wife Sharon Walikaga. Next articleSinger Beenie Gunter Accused Of Bleaching!